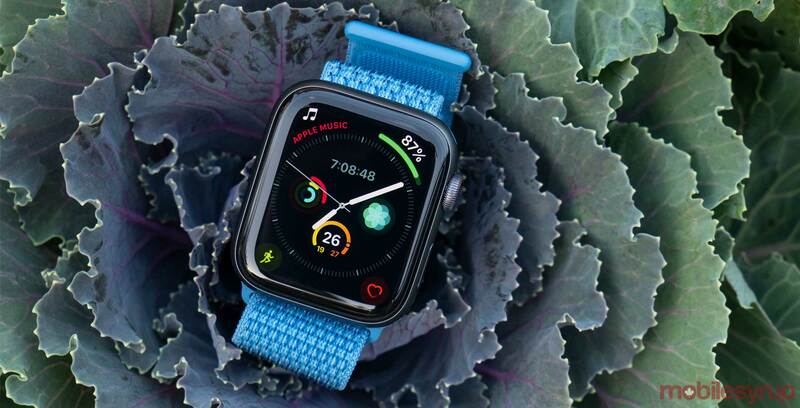 Apple’s upcoming watchOS update — version 5.1.2, which is currently in beta testing — will reportedly enable the ECG feature on Watch Series 4. According to internal Apple Store training documents acquired by MacRumors, the new update will feature an Apple-designed ECG app. Furthermore, the app will be able to show if your heart rhythm has signs of atrial fibrillation, irregular heartbeat or if you have a normal sinus rhythm. Additionally, the Apple Watch Series 4 will store collected ECG and other heart data in the Health app on a paired iPhone. Apple’s document reportedly lists a minimum requirement of an iPhone 5s running iOS 12.1.1, which is also currently in beta testing. Finally, the ECG feature currently has approval only in the U.S. Despite that, all Apple Watch Series 4 models include the ECG hardware so Apple can enable it in countries when it gains approval. Because of this, reports have surfaced indicating that users may be able to enable the ECG feature by changing their iPhone region to the U.S. in the settings. Users should expect the software to roll out soon, as Apple began testing it on October 31st. Apple Watch Series 4 ECG feature is hardware-locked to the U.S.